The Mission RadiantActive Outdoor Training and Running Performance Headband, with thermal fleece, provides insulated warmth where you need it most. 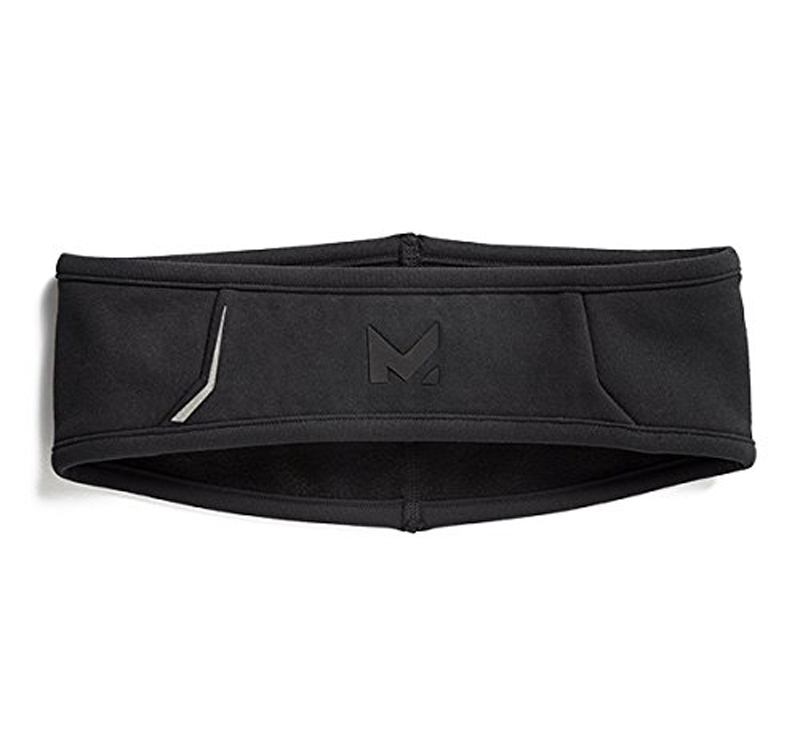 Powered by fabric made with patented 37.5 Technology, this headband is infused with permanent active particles that retain heat and remove sweat. Soft, breathable fleece retains the heat while keeping you comfortable so you focus on performance. Tapered silhouette provides complete ear coverage with a streamlined design for runs on the trail or the slopes. This high-performance winter headband keeps your ears warm and dry without added weight. Wear solo or layer under a heavier winter hat for warmth in all conditions.